This entry was posted on 24th January 2019 by David Whitehouse. In a little under two weeks we will be heading down to Farnborough again for this year's Southern Manufacturing show. 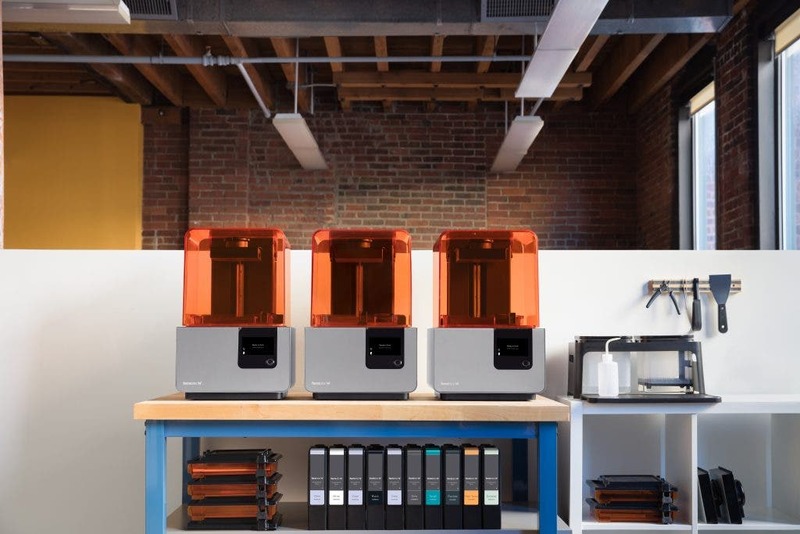 Read on to see a few images and read more about these 3D printers. 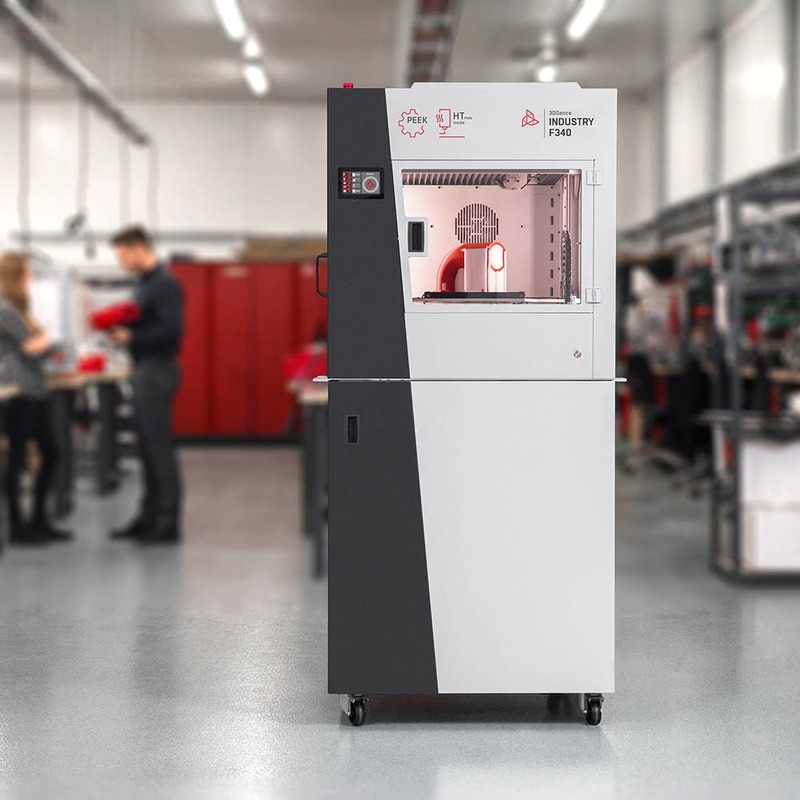 Capable of printing in stainless steel and tool steel (with more metals in beta testing), we'll be bringing the Metal X 3D printer along as well as a few metal parts for you to take a look at. 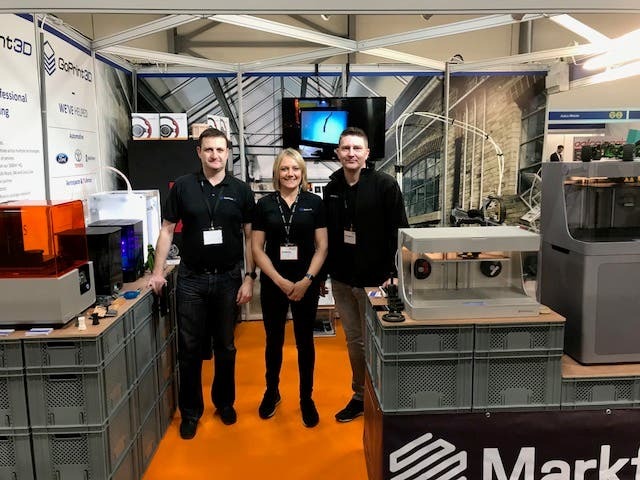 Come along and see this groundbreaking new way of producing 3D printed metal parts that is 5 times more cost effective than previous SLS/SLM based 3D printers. So if you've previously disregarded metal 3D printing due to cost it might be worth reconsidering, come and have a chat! 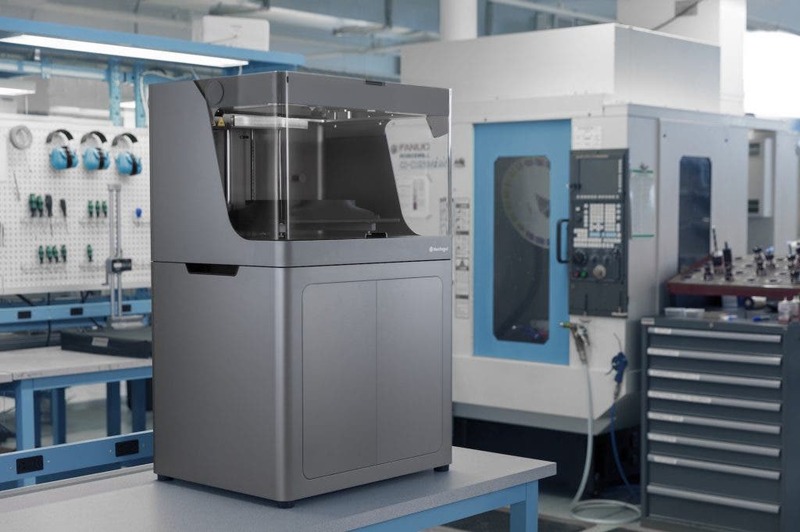 The Markforged X7 is the top of the range continuous fibre based 3D printer. 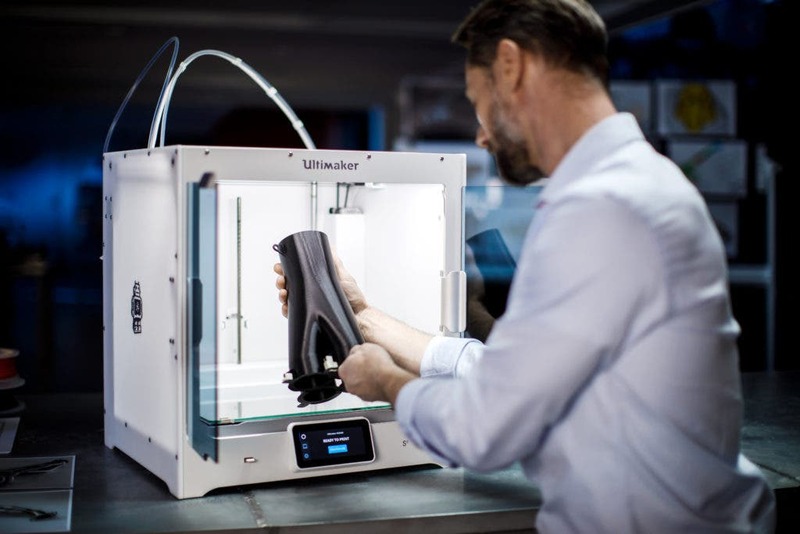 It's capable of printing in all the materials that both the industrial and desktop range print in (Carbon Fibre, Fibreglass, Kevlar, HSHT Fibreglass) and has a bigger build volume. 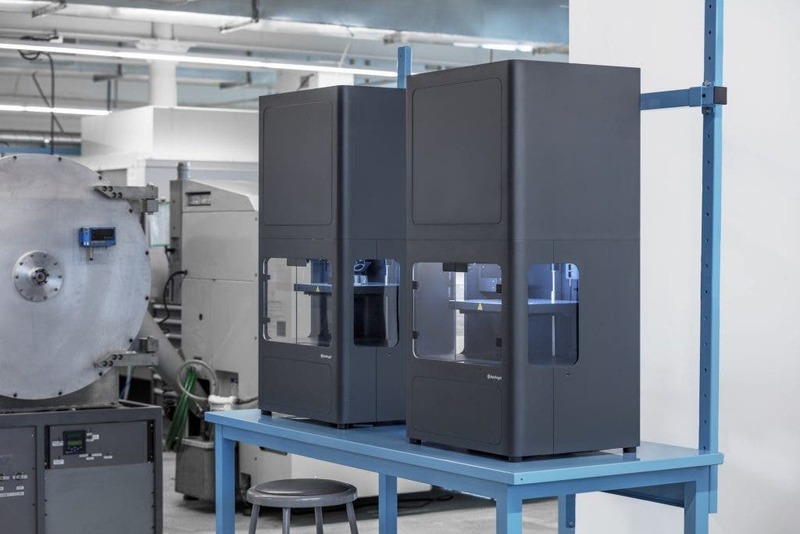 So if you are interested in any of the Markforged industrial or desktop 3D printers, then the X7 is the best one to come and see. 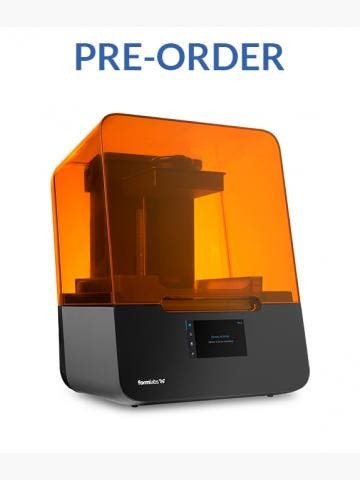 The Form 2 has been our best selling 3D printer for 2 or 3 years running. 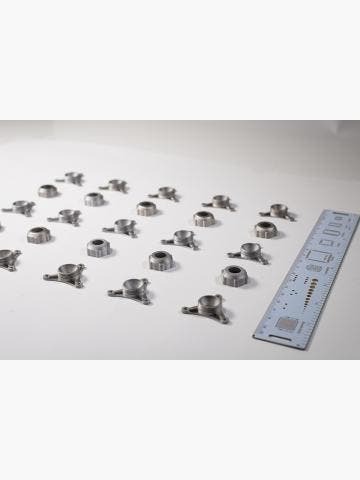 It offers clear advantages over other technologies and with a wide range of materials we often find this is one of the "must haves" for most engineers. Alongside the Form 2 we will be exhibiting the Form Cure and the Form Wash which allow you to get the best out of your Form 2 (and are required in order to achieve the properties of some of the more advanced materials such as High Temp Resin & Flexible Resin). 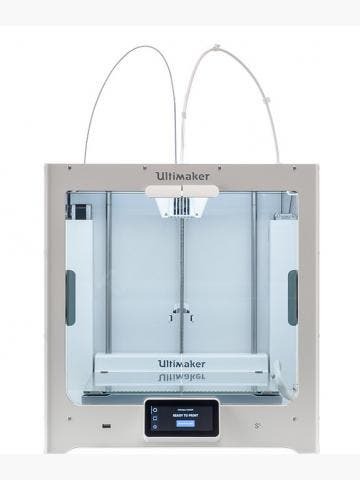 The Ultimaker S5 is very popular with manufacturers, in particular the automotive industry, it's a professional solution for those who are looking for an FFF based 3D printer with a wide range of relatively cheap, technical materials. Last but not least, the Industry F340 by 3D Gence is a large, industrial machine with the ability to 3D print in PEEK. If you are interested in these materials, come and see us! This year we have two stands located just outside Seminar Room 2 (which is in the far right hand corner as you come in). Check out the image below. Registration is free and you can register on the Southern Manufacturing website.